If you’re looking to rent out your property, or increase your occupancy rates, then you’ll need to have a good idea of what renters are looking for. To get a fair rental price for your property and not let it sit empty for long periods of time, it’s imperative that you know the market. Knowing what renters want can help you make improvements to your property. This will ultimately see that you earn more money. Those of you who are looking to buy-to-let in Malta will also benefit greatly from being aware of what tenants look for in a rental apartment. Before you buy, you need to know that your property will be in demand and that you’ll be able to make the mortgage payments. This probably goes without saying, but the more accessible the property is, the better. Tenants don’t want to rent an apartment that’s in the middle of nowhere. If your prospective tenants drive, they’ll ask about the parking situation. Parking on this island is becoming increasingly difficult. According to The Independent, car ownership figures in Malta are some of the highest in Europe. If your property comes with parking, it’ll be seriously in demand. If your prospective tenants don’t drive, they’ll want good bus links. This means a bus stop within walking distance from the apartment, that sees more than one bus an hour. The easier it is for your tenants to get to and from home, work and the supermarket, the quicker your apartment will rent out. Tenants want a rental property with efficient, modern appliances. Replacing and upgrading the white goods in your property might be a large outlay initially but, in the long run, it’ll be worth it. Installing decent appliances will benefit both you and your tenants. Tenants enjoy the reliability and low-cost of running good-quality appliances. On the other hand, you won’t be getting calls or complaints all the time because something has broken down or stopped working. Installing modern appliances is a win-win! 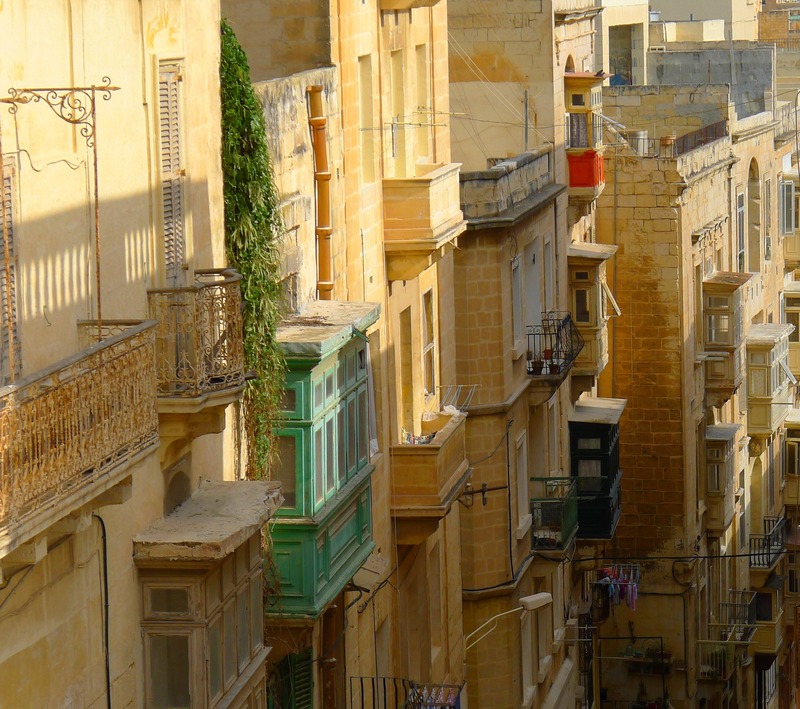 The majority of rental properties in Malta come fully-furnished. This isn’t the norm everywhere else in Europe, but it’s certainly what renters have come to expect here. Tenants want to be able to move straight in. If your apartment is only partly-furnished, or not furnished at all, it will not rent out as quickly as one that is – nor will it fetch the same price. The more stylish and modern the finish is, the more interest your property will get. If your apartment is looking a little out-of-date, consider doing some renovations before putting it on the market. Of course all tenants look for a nice landlord. After all, you are responsible for the property. Any time your tenant has an issue or a problem, they will need to call you. Unless you rent your property out through a management company, this will always be the case. Tenants want to know that their landlord will pick up the phone and deal with any problems quickly. They are paying to rent your property and they expect to be able to get in touch with you in case of an issue. If you look after your tenants, they’re more likely to renew their lease. This would eliminate the hassle of looking for a new tenant and the worry of your place staying empty while you do. Not many landlords allow pets. If you have one of the few pet-friendly rental properties in Malta, you’ll have your pick of tenants! These properties get snapped up instantly. If you’re a pet-lover yourself, definitely consider renting your apartment to a fellow pet owner. Pet owners search high and low for pet-friendly rentals in Malta. If you are worried about the pet causing damage, you can ask to meet it. You can also ask for an extra deposit or a ‘pet reference’ from a previous landlord if you’re still unsure. This is a gap in the market that needs to be filled. Why let your property stay empty when you could welcome a tenant with a pet today? Open-plan living space has become the new norm in interior design. You don’t often see apartments with separate rooms for the kitchen, dining room and living room anymore. As a matter of fact, separate dining rooms are almost obsolete. Open-plan homes are attractive to tenants. This style of home makes the most of natural light and feels bigger and more spacious. What’s even better is that they feel more social. You can have friends or family over and cook a meal without having to be unsociable in the other room. Outside space is always a welcome bonus in Malta. Tenants with higher budgets want some space outdoors to enjoy. Apartments with balconies or backyards are very attractive to renters. Since the weather in Malta is so lovely for most of the year, you can surely understand why this is the case. Apartments and flats with balconies and backyards do tend to fetch higher prices than those without. Even if the apartment has some roof space, this will be a plus for many tenants. Virtually any are that tenants can use to hang out outside will make your property more desirable. Get in touch with our specialist lettings agents at QuickLets if you are looking to rent out your property in Malta. They know the market better than anyone and will be able to tell you exactly what tenants are looking for right now. Our lettings specialists can give you advice on how to upgrade your rental property. They can also help you to get it rented out quickly and for the best price. Most of our agents can be contacted over the phone, e-mail or on Facebook. Don’t let your property sit empty when it could be making you money!